To achieve home design perfection, every corner of your house or apartment should scream you—it should tell your story and exude your taste. That includes even small corners of your home. Small spaces are notoriously difficult to decorate. It’s much easier to simply overlook them in favor of the larger, more spacious parts of your home—but by doing so, you’re forfeiting some key opportunities to bring subtle elegance and rich charm to your home décor. So rather than let those small spaces daunt you, try approaching with a blend of strategy and creativity. Start by considering some of the tips listed here. A good starting point is to think of your home as the paper on which you’ll tell your story, or the story of your family. Even the small spaces are included in that. So, fill your little rooms and bare corners with some pieces of you—some souvenirs from past travels, some family photographs, or some items that relate to your favorite hobbies or passions. 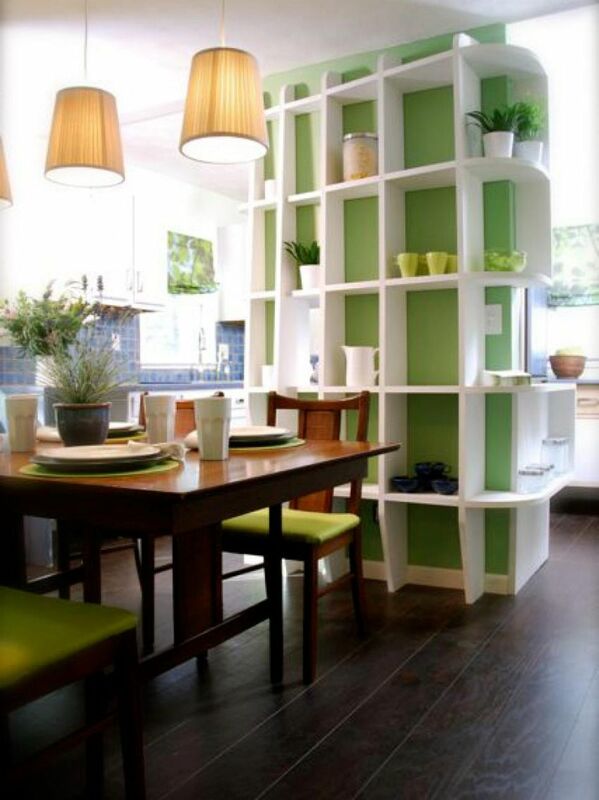 Use small spaces to show off some of the things you collect and cherish. Layering isn’t just a concept for clothing, but for home décor as well—and when you’re dealing with a small space, using layers can help you bring more color and texture to the limited area. Use layered curtains, combined elements of wood and metal, or whatever other design flourishes you can think of to make the space seem more dynamic and multi-dimensional. Lighting is one of the most important aspects of home decorating. Even the best-decorated room will look boring if it’s always dark and dim. The trouble with small spaces is that it can be hard to bring in sufficient lighting, especially in the absence of windows and natural lighting. Task lighting can be your savior. 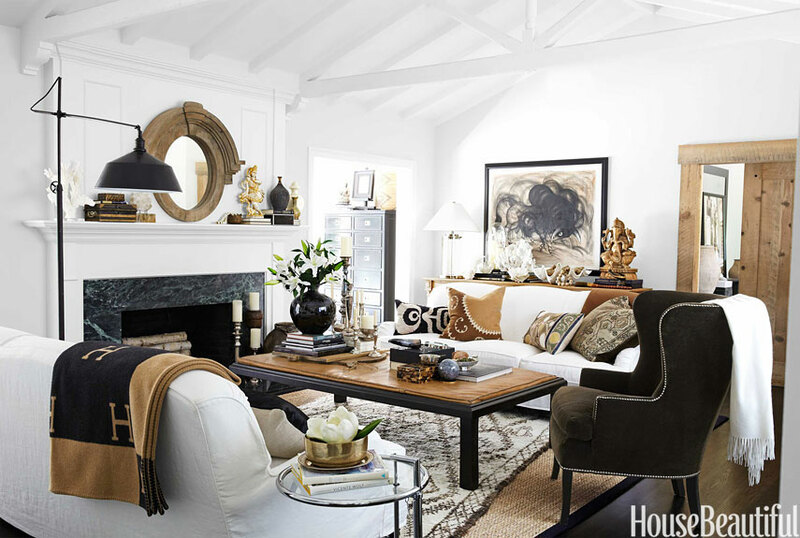 Reading and table lamps can go a long way toward illuminating the space. When you’re dealing with a smaller area, you can’t afford to let a single unpleasant or unwanted element ruin things—so what do you do if you’ve got, say, a bad view? Use plants to cover it, or attach a window film that will let you enjoy natural light without having to look at outdoor eyesores. Decorate over the things you don’t like, rather than let them ruin your hard work. Want to create a multipurpose room? Murphy beds fold up against the wall when not in use, transforming the office into a guest room. Finally, as you choose furnishings, remember to think proportionally. You don’t want big, bulky furniture in a little space—and for that matter, you don’t want to overload the room with lots of little pieces of furniture. Allow your small space to feel bigger by leaving plenty of empty space in it. 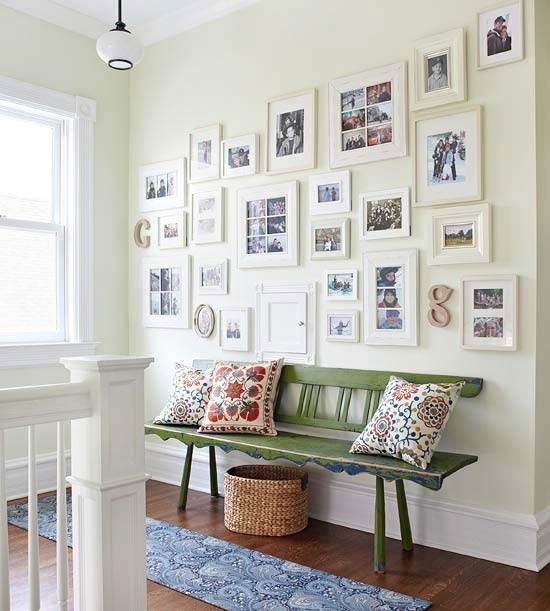 Remember that even a room that’s small in square footage can be big on style; it all comes down to savvy decorating!